2016 Yamaha F115LB Yamaha F115LB, Mechanical, 20". 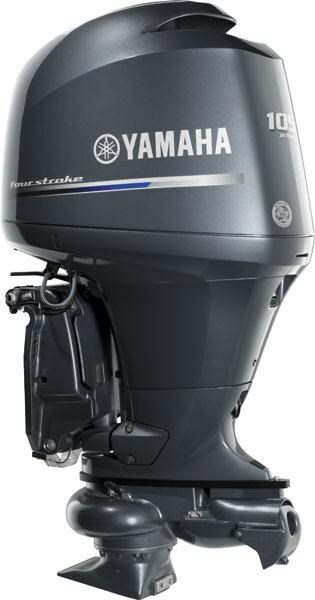 2016 Yamaha Outboards F115LB-SD2 New Yamaha F115LB Scratch and Dent Special, Mechanical Warranty Only- Sold as is. Yamaha requires Boats.net to ship Yamaha outboards to an authorized dealer's location to complete a proper pre-delivery inspection and installation. We are an authorized Yamaha Marine dealer and are authorized to sell and service Yamaha Marine outboards and parts. Your sales person can help you locate a dealer nearest you. Please call for more details. 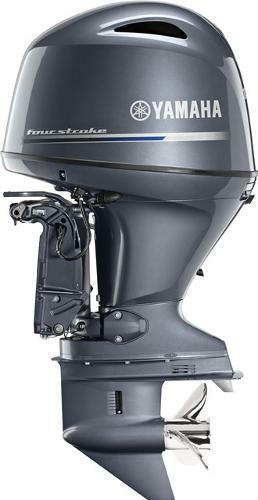 2016 Yamaha Outboards F115LB-SD1 New Yamaha F115LB Scratch and Dent Special, Mechanical Warranty Only- Sold as is. 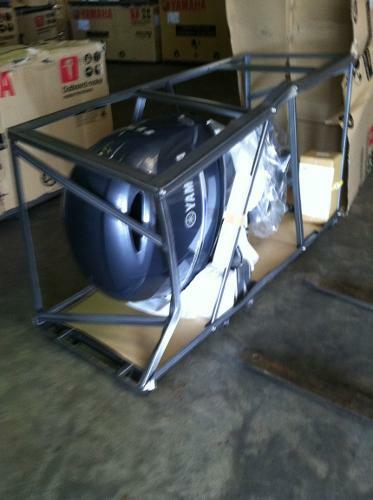 Yamaha requires Boats.net to ship Yamaha outboards to an authorized dealer's location to complete a proper pre-delivery inspection and installation. 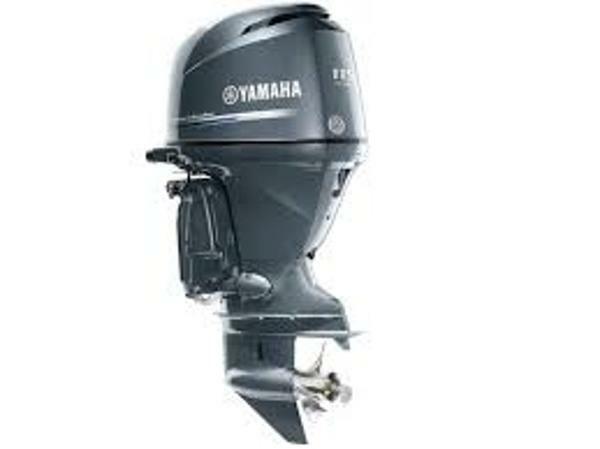 We are an authorized Yamaha Marine dealer and are authorized to sell and service Yamaha Marine outboards and parts. Your sales person can help you locate a dealer nearest you. Please call for more details. 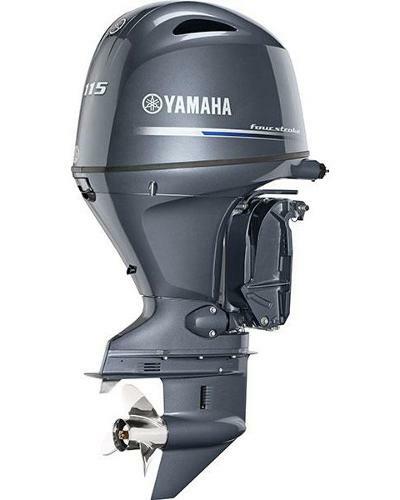 2016 Yamaha Outboards F115LB-SD New Yamaha F115LB Scratch and Dent Special, Mechanical Warranty Only- Sold as is. Yamaha requires Boats.net to ship Yamaha outboards to an authorized dealer's location to complete a proper pre-delivery inspection and installation. 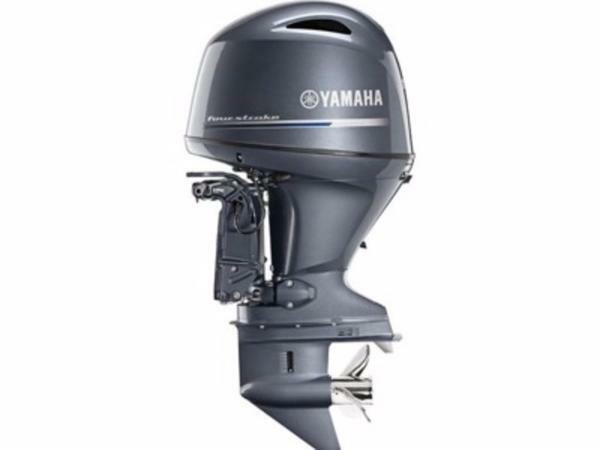 We are an authorized Yamaha Marine dealer and are authorized to sell and service Yamaha Marine outboards and parts. Your sales person can help you locate a dealer nearest you. Please call for more details.